Metal was founded in London in 2002 by Jude Kelly CBE, working with current Artistic Director, Colette Bailey since inception. We have been active in Liverpool since 2004, in Southend-on-Sea since 2007 and in Peterborough since 2012. In each place, we work from buildings of historic significance that we have transformed from empty or derelict spaces into vibrant cultural community hubs. From these bases, we work to provide the catalyst that can transform the potential of people and places through great art and inspiring ideas. We support artists from the UK and overseas, working in all disciplines, at all career levels, providing opportunities like the Estuary festival, Essex Writers House, Harvest, Pride Peterborough, Change Makers, Liverpool Art Prize and the Chamber of Culture for emerging artists, alongside hosting artists-in-residence (Time & Space / International Programme) and running intensive, week-long Culture LAB’s for peer-to-peer learning and exchange. To watch a short film about our work with artists, click here. We create large- scale, participatory projects that respond to our immediate environment and involve people of all ages and from all walks of life, such as Upon This Rock, Anthem, On The Line, Anthem 2012 and Thames to Tama which worked with 4665 young people from 25 schools along the north bank of the Thames Estuary. 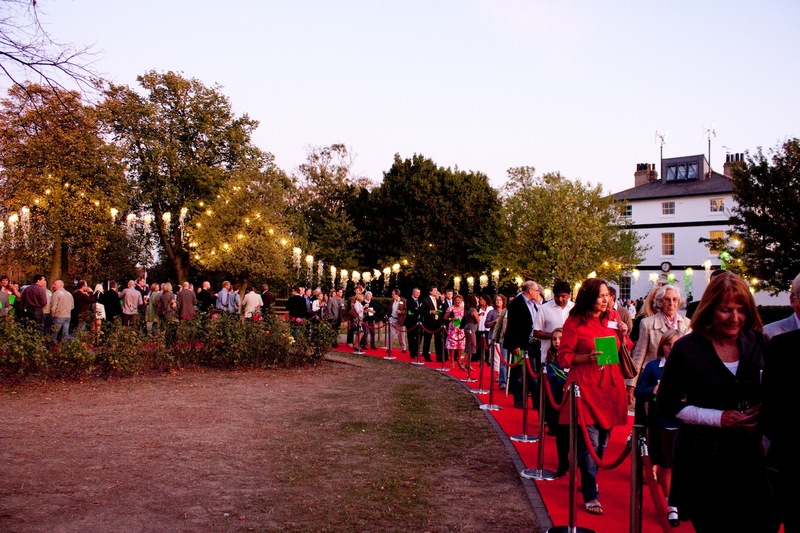 We curate exhibitions, for example, Botech Compositions for Liverpool Biennial, and events, which are often in response to place, for example our Shorelines Literature Festival of the Sea hosted in the coastal town of Southend, and Village Green which attracts 20,000 people to share in great music and art. All our spaces provide short term incubation space for artists studios and other creative industry organizations. They are also well used by numerous community groups for meetings, workshops, performance, artists talks and the development of networks and ideas. We operate through a wide range of partnerships, ranging from Arts Council England, our local authorities, agencies such as the Local Economic Partnerships, Cycle Southend, Vivacity, Music Hubs and Bridge organisations. We also have strong working relationships with a wide range of other arts organizations, community groups, schools and HE and FE institutions.